Discover top brands such as Infinix, Samsung, Xiaomi, Tecno, X-Tigi, dbphone, Snokor, Cubot,Nokia, Huawei,Oppo and more smartphones, these brands are all available at the best prices in Kenya. 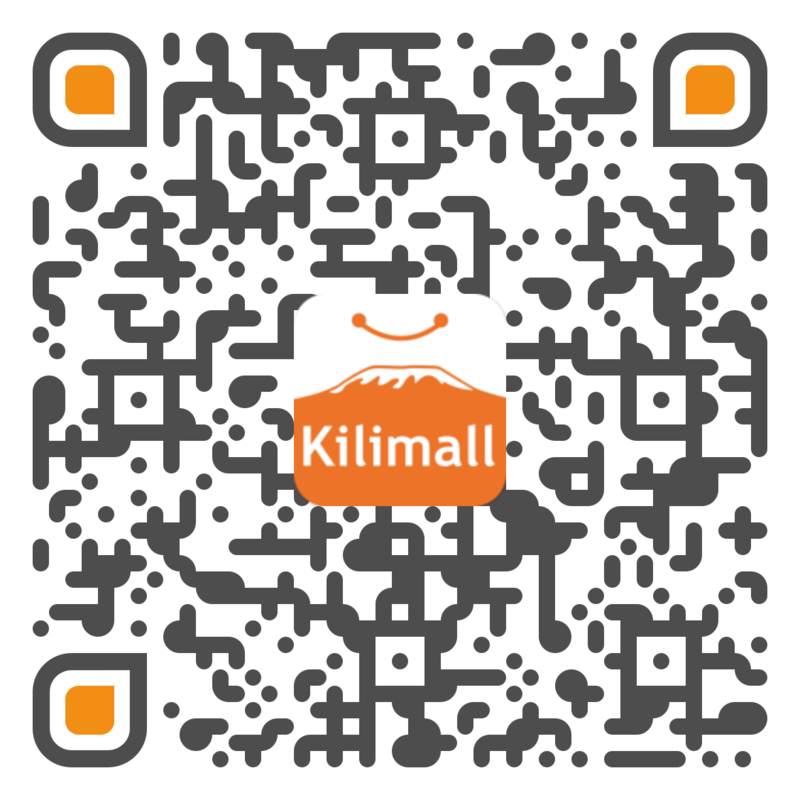 Also, enjoy amazing deals and discounts when you shop for mobile phones on Kilimall Kenya. Mobile phones are becoming more and more a stylish accessory, different urban colours and materials are being used to create these trendy devices. To much up with the technology. We all know that online shopping can save you a money; this is still true with the mobile phone industry. There are some great savings to be made on your mobile phones purchases, so be sure to have a good look around. There are some great offers here at Kilimall Kenya. Please have a look at our online shop and see our best mobile phones and their prices. For sure you will find afforable mobile phones or at latest phones at best prices. So take a look now, see what you like and order now in Kilimall Kenya. 1. Top Brand Mobile Phones: Infinix, Tecno, Cubot, Doogee, Elephone, Snokor, dbphone, Samsung, Xiaomi. 2. Maybe you also like other category Mobile Phones products: Smart Watches, Phablets, Feature Phones.